Georgia Boot's storied history begins in 1937. While the country was in the midst of a recession, the Georgia Shoe Manufacturing Co. Inc. was founded with the core objective of manufacturing dependable, low-priced value footwear. Georgia Boot then moved from Atlanta to Flowery Branch and began manufacturing sport and industrial footwear. The company tried to position itself in a new market. Founded on creating quality work footwear, Georgia Boot aimed to capture farmers, hunters, and hikers with the expansion into casual and outdoor footwear product lines. 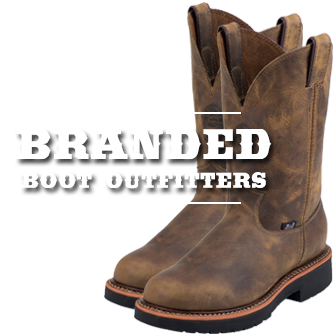 Throughout the next twenty years, Georgia Boot experienced tremendous growth—expanding and opening multiple manufacturing facilities throughout the southeastern United States. In 1967 Georgia Boot was acquired by U.S. Industries. Now having the stability from a parent company, Georgia Boot began relocating business operations. Georgia Boot chose to build its headquarters in Franklin, consolidating sales, distribution, and administration operations. U.S. Industries was purchased in 1984 by a British holding company called Hanson Trust PLC. 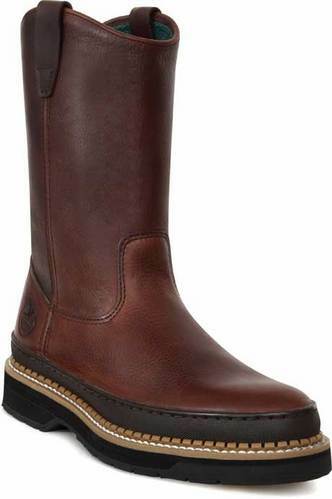 Hanson Trust had previously acquired Endicott-Johnson which allowed for Georgia Boot to become part of EJ’s Footwear operations. Georgia Boot was the first brand to deliver true comfort in work boots with the launch of Comfort Core technology, which introduced the comfort, resilience and energy return of athletic shoes to work boots. Comfort Core technology is a patented-designed, polyurethane energy return heel plug that stores energy as you lift your foot. 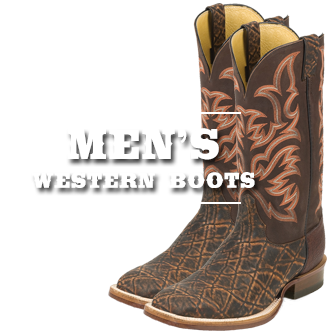 The inserts also feature an Air Flow System that forces air through the footbed as you walk to keep your feet cool and dry. In 1996, Georgia Boot introduced the now famous Georgia Giant collection, featuring the iconic rubber rand and notched Goodyear welt. Two years later, they released the Georgia Giant Romeo. The Romeo would go on to be the best selling boot for the company, selling over 5 million pairs to date. For the first time in company history, Georgia Boot used national television to promote the brand. In 1999 and 2000, Georgia sponsored ARCA and NASCAR series races in Atlanta. The races featured the brands new logo painted in the grass around the race track. The new logo featured a prominent eagle which stands for resilience and strength. 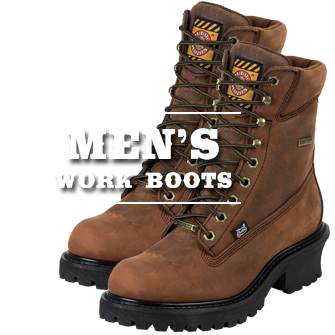 This logo is still used today and symbolizes the company’s tagline of America’s Hardest Working Boot. Rocky Brands was looking for an opportunity to grow while Strategic Industries, owner of EJ Footwear, was looking to sell. 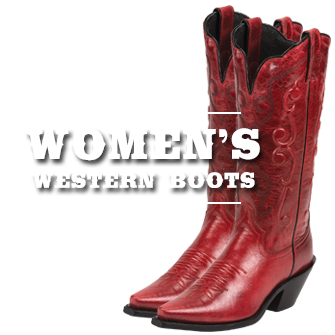 This acquisition more than doubled the size of Rocky Brands and merged longstanding competitors Rocky Boot & Georgia Boot under one company. From 2008 through 2010, Georgia Boot was partnered with Kevin Harvick Inc., sponsoring driver Jack Sprague. The national exposure to loyal racing fans led the company to continue sponsoring race teams such as Germain Racing and Clint Bowyer Racing through the 2016 race season. In 2016, Georgia Boot expanded its line of comfort insoles to include: AMP, TDC, CC5, CC6, and CC7 featuring memory foam, shock absorption, and ergonomic arch support. This expansion launched Georgia Boot’s aftermarket insole line.